33 colours available -click to see colour chart below. 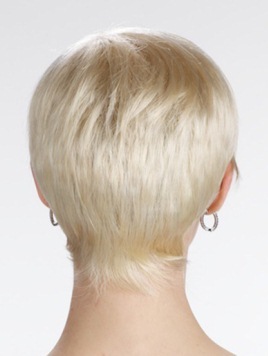 Arden offers a small mono crown and a precision asymmetrical short cut with a softly tapered nape. Arden's versatile style can be worn spiked or smooth right out of the box. Light weight, easy care, chic fashion.